This film follows Richard D. Hall’s investigation into the alleged murder of MP Jo Cox which happened on June 16th 2016. Following on from his initial findings presented in a lecture in April 2018, he has searched further for evidence and presents it here for the first time. The film proves beyond reasonable doubt that the official version of events is wholly untrue. Richard presents compelling evidence that the man blamed for the attack was a patsy and played no part in any murder, if indeed there was a murder. The film looks at all the CCTV evidence, witness testimony and physical evidence. Also featured are interviews with witnesses who have been kept out of mainstream media and were not asked to take part in the trial. 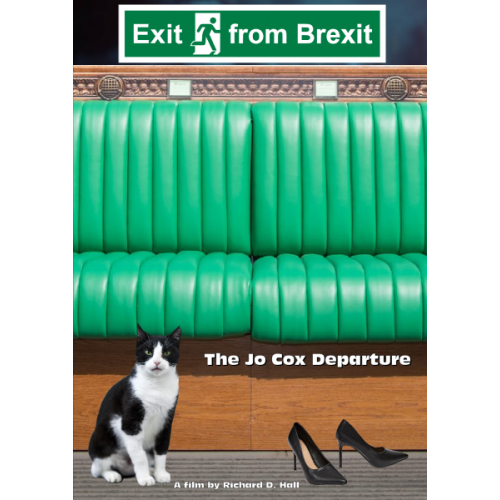 The film suggests a plausible motive for a highly organised plot to remove Jo Cox from her position of MP. 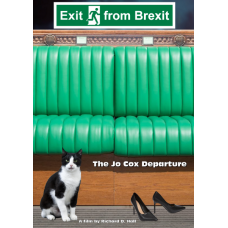 Her departure occurred just one week before the UK Brexit referendum and the film explains why this may have happened. This film contains extensive analysis by statement analyst Peter Hyatt. The Box Set includes a 3rd Disk containing the film in HD (1280x720) MP4 format.